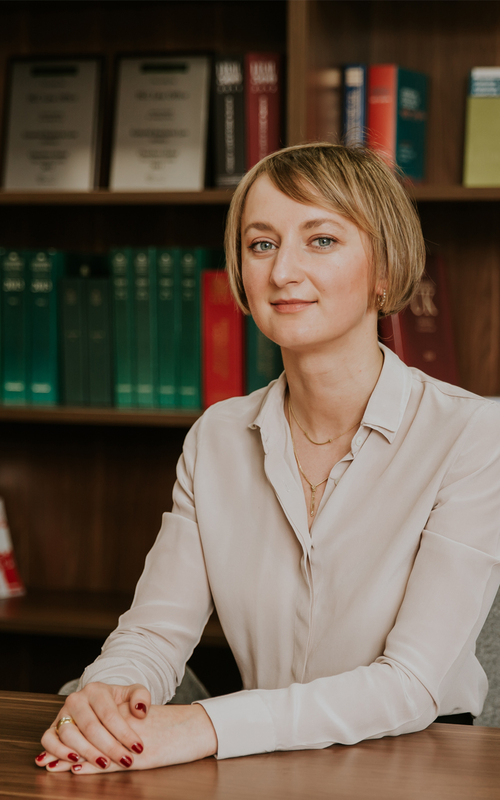 Eko Svanidze has been engaged in the legal practice since 2007. She joined BLC in 2012 as an Associate and was later promoted to Senior Associate. Eko is active in all fields of civil law, with special emphasis corporate law, financial markets, capital investments, mergers & acquisitions and labour law. She is active in transactions related to commercial banks and corporate deals. She has lead and completed numerous due diligence projects resulting in successful mergers/corporate restructurings of Georgian companies with turnover over several millions USD. She is also notable for vast experience in employment law, including settlement of collective labor disputes. Prior to joining BLC in June 2012, Eko worked as a laywer for ProCredit Bank Georgia and Ziraat Bank Tbilisi Branch. Her working experience also includes the position of an intern at Communications & External Affairs Department of BP Georgia. 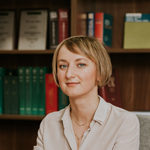 Aside from legal practice, currently she serves as an invited lecturer at Public Administration Joint Master’s Program by Tbilisi State University and Speyer Institute (subject taught – EU and its Public Administration).